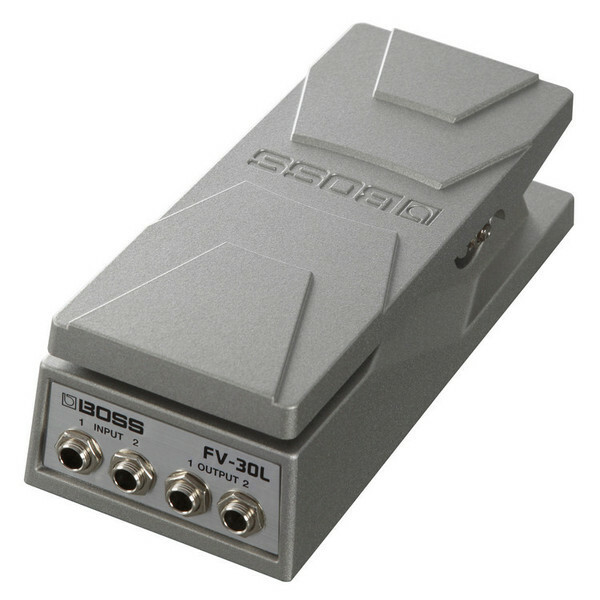 The Boss FV30L is a compact foot volume pedal that's been specially created for saving space on your pedalboard while maintaining the trusted Boss standard for sound quality, reliability and durability. This pedal is 100 percent professional grade, aluminium die-cast and features a smooth pivot action that supports subtle changes in volume control. Thanks to its small size, the FV-30L offers a huge advantage for traveling musicians and gigging players who need to maximise pedalboard space. 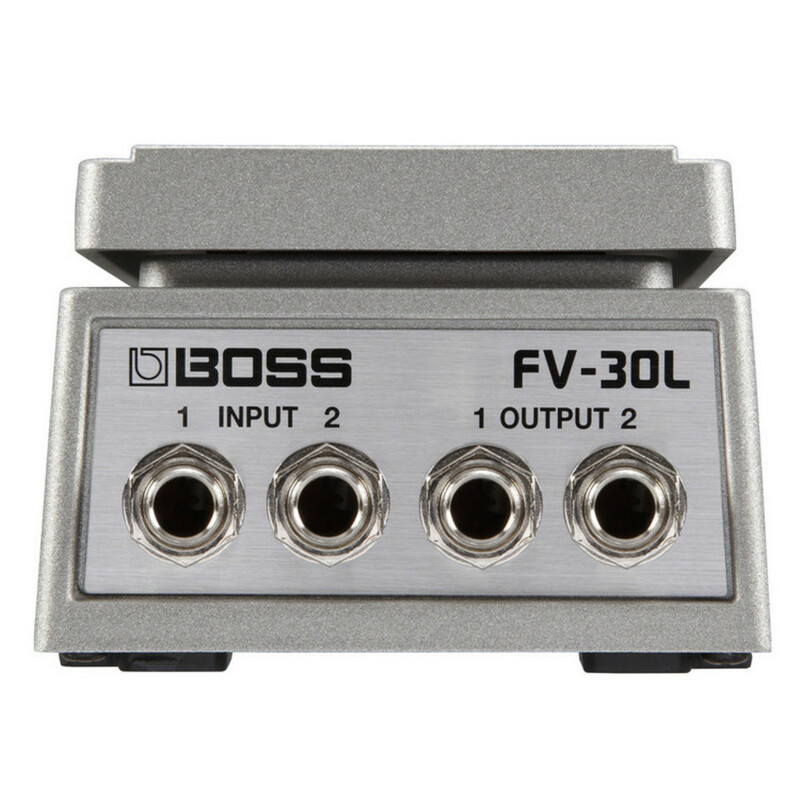 The Boss FV30L is a low-impedance pedal equipped with stereo input/output for stompboxes, keyboards, and other digital instruments.